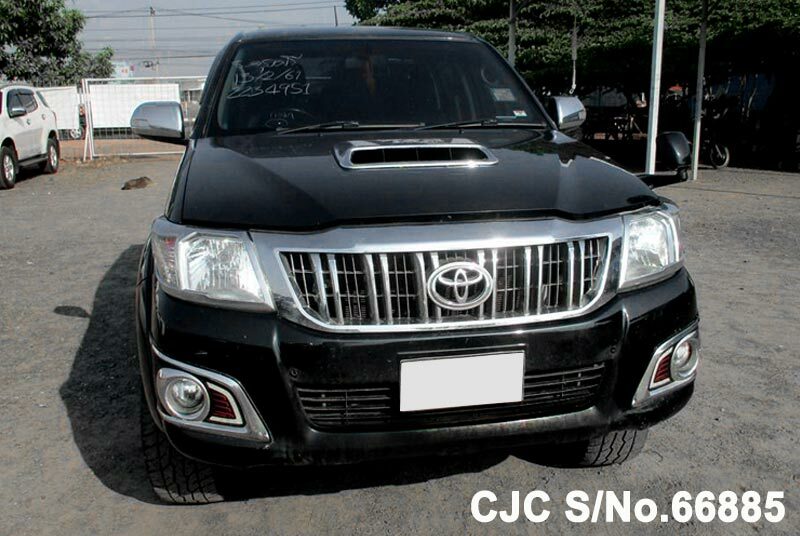 Car Junction is offering Toyota Hilux Vigo 3.0 Champ, Smart Cab G Package 2013 Available for Kenya. 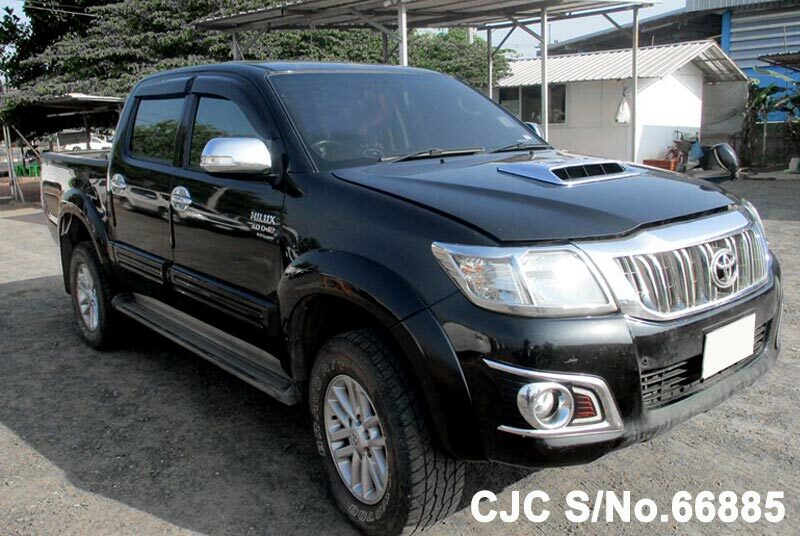 This G Package Smart Cabin Vehicle is equipped with manual transmission, Powerful 3,000cc Diesel Engine which is very suitable for African Terrain. 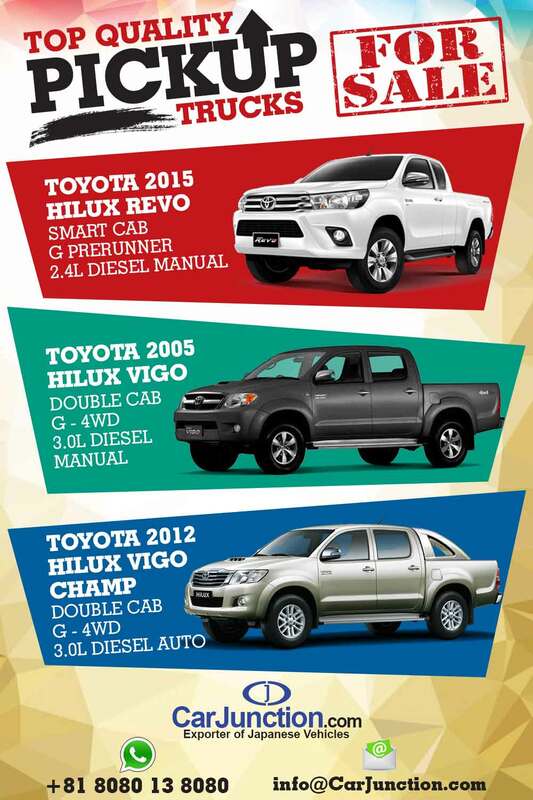 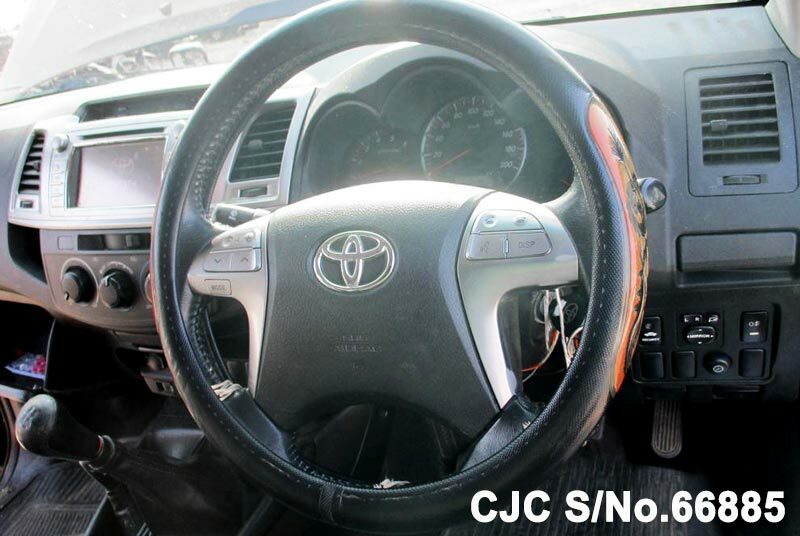 Car Junction offering Double Cabin Toyota Hilux Vigo Champ 2014 Model readily available for Kenya. 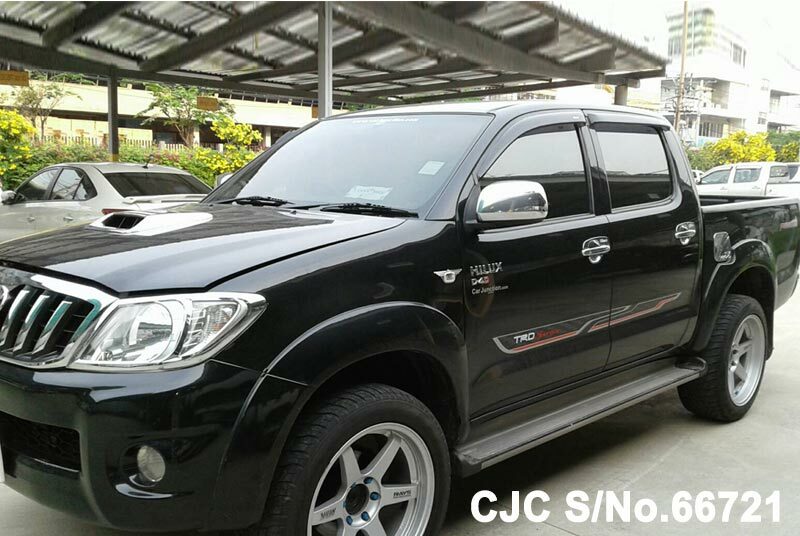 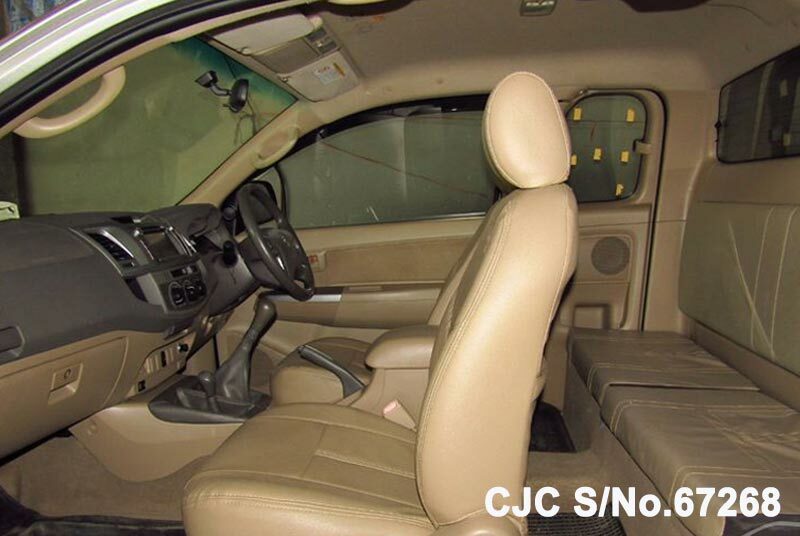 This G Package 4×4 Vehicle is equipped with manual transmission, Powerful 3,000cc Diesel Engine. 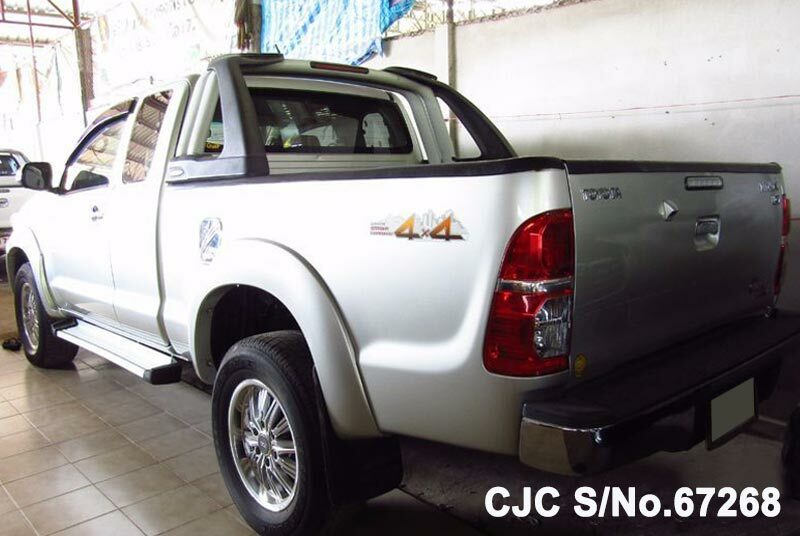 Ford Ranger 2015 – Wildtrack available for Kenya, This Double Cab is a beautiful Pickup Truck in Automatic Transmission with High ground clearance & Powerful 3200cc Diesel Engine. 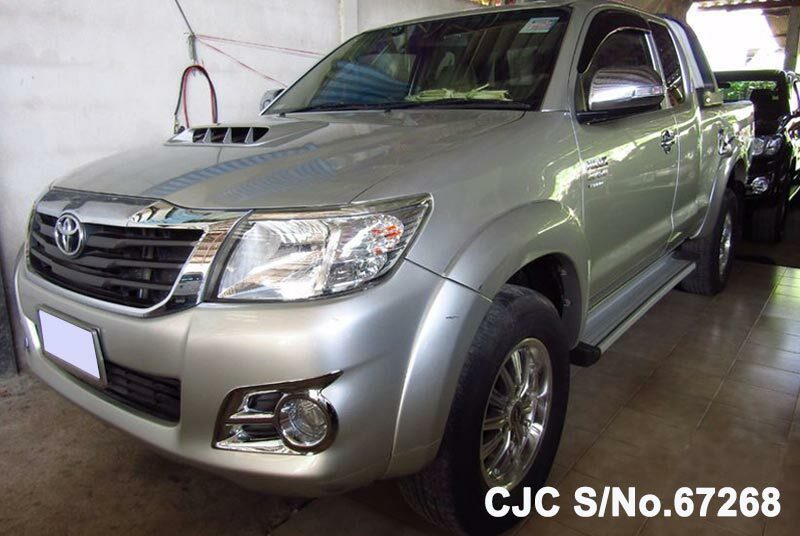 This Toyota Hilux Vigo is available for sale in Kenya, manufactured in April 2011 which is good month for Kenya as per the import policy. 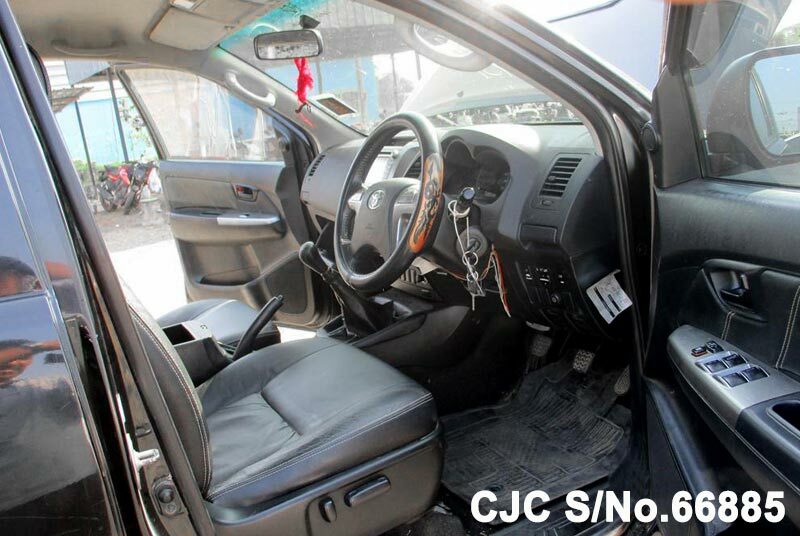 Double Cabin with Manual Transmission with a drive type of 2WD with high clearance, with 2500cc powerful Diesel Engine for African Terrain. 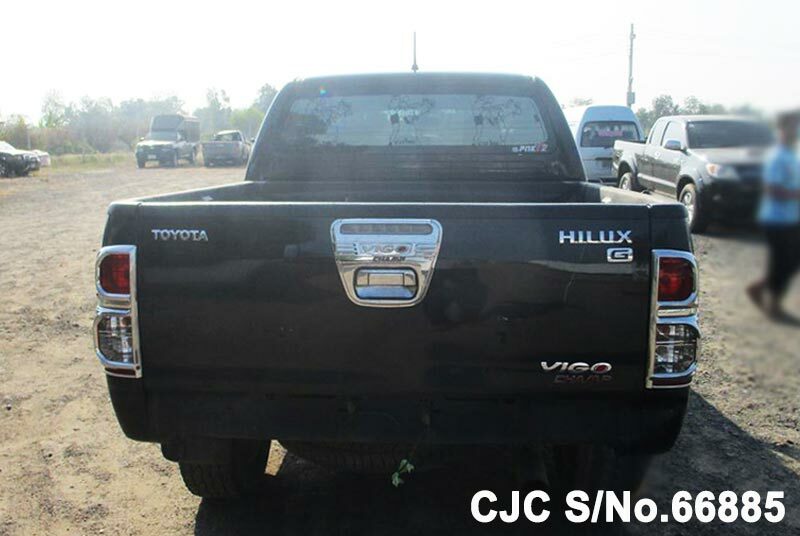 Toyota Hilux Vigo available for Kenya, good month, April 2011 manufactured vehicle, This smart cab is a beautiful vehicle in Manual Transmission with High ground clearance. 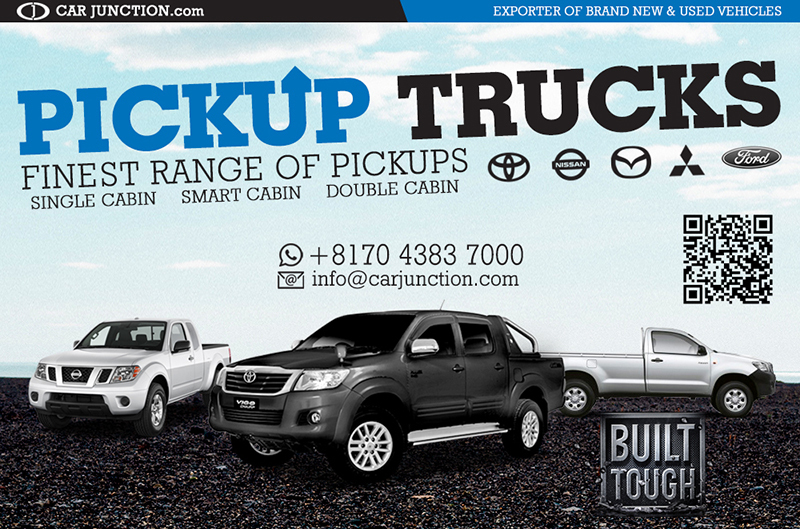 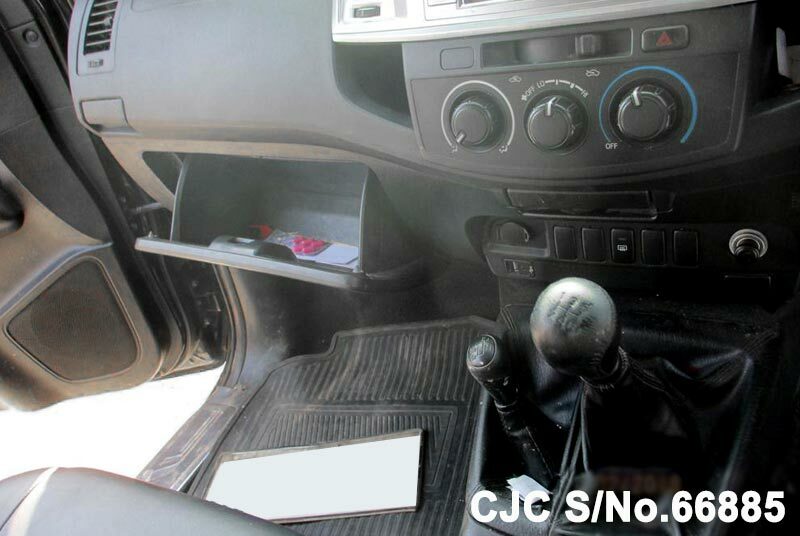 Car Junction is now offering quality pickups for sale at affordable prices for Kenyan customers. 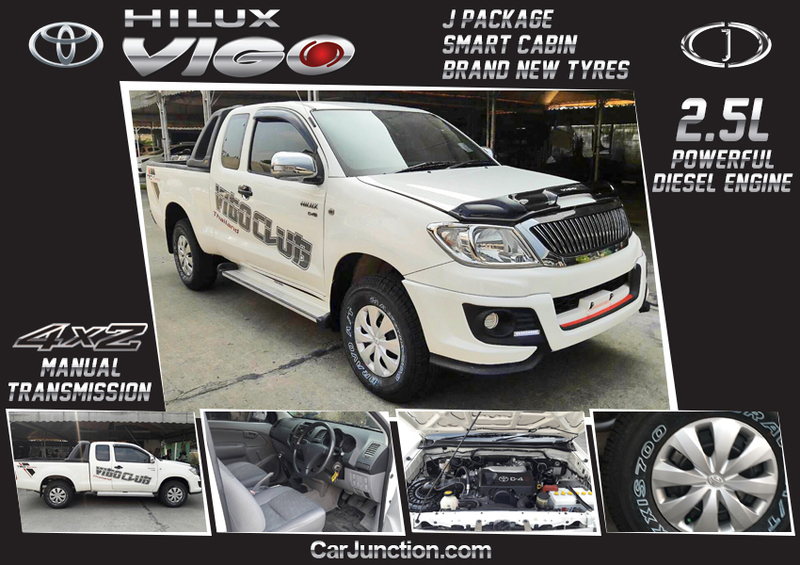 We are bringing a freshly updated stock of Toyota Hilux Revo smart cabin with G Pre Runner and 2.4 liters of turbocharged dynamic diesel engine powered by manual speed gear transmission. 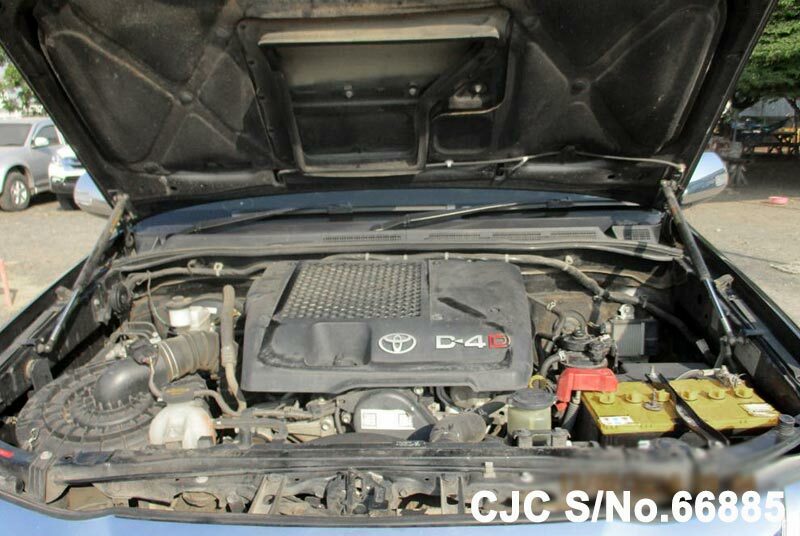 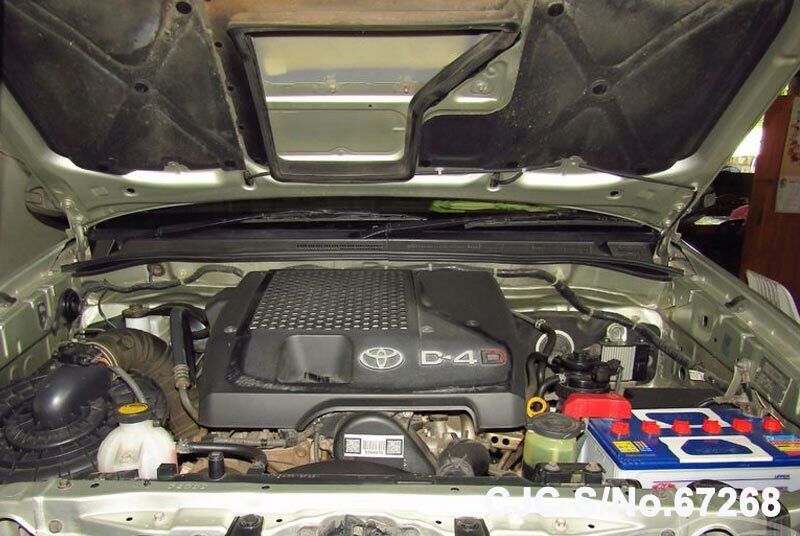 Toyota Vigo and champ are also in high demanded stock for local customers available with double cabin 3.0 liters diesel manual and automatic transmission. 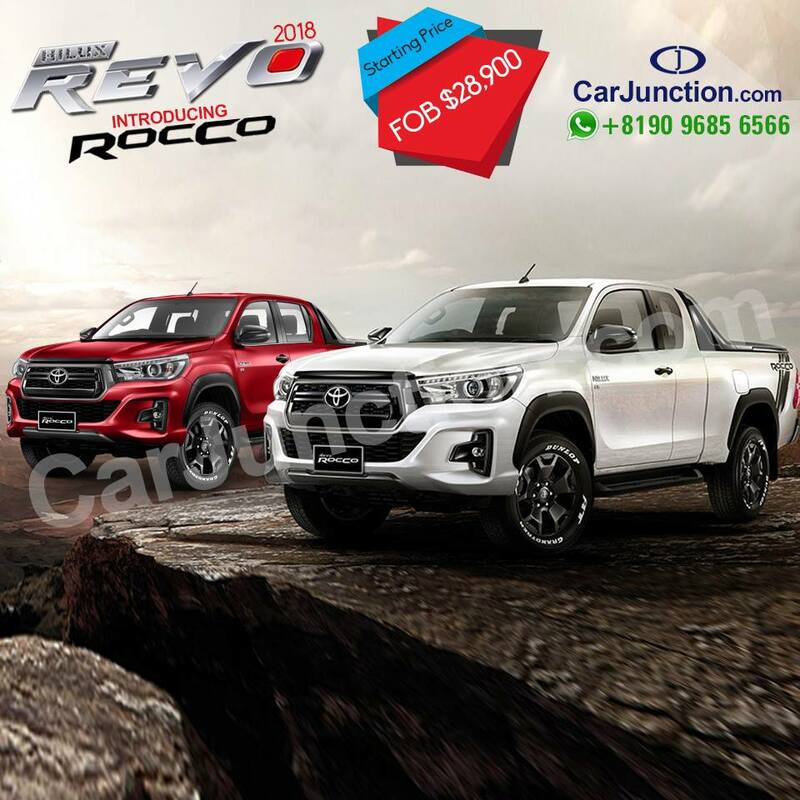 Toyota launched Hilux Revo Rocco in the Smart and Double Cabin. 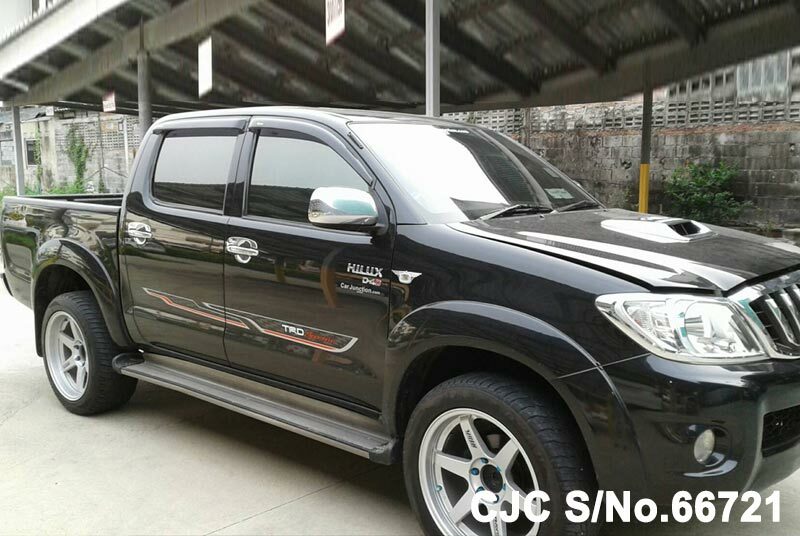 Available in four colors like Atitude Black Mica, Crimson Spark Red Metallic, Silver Metallic, White Pearl Crystal. 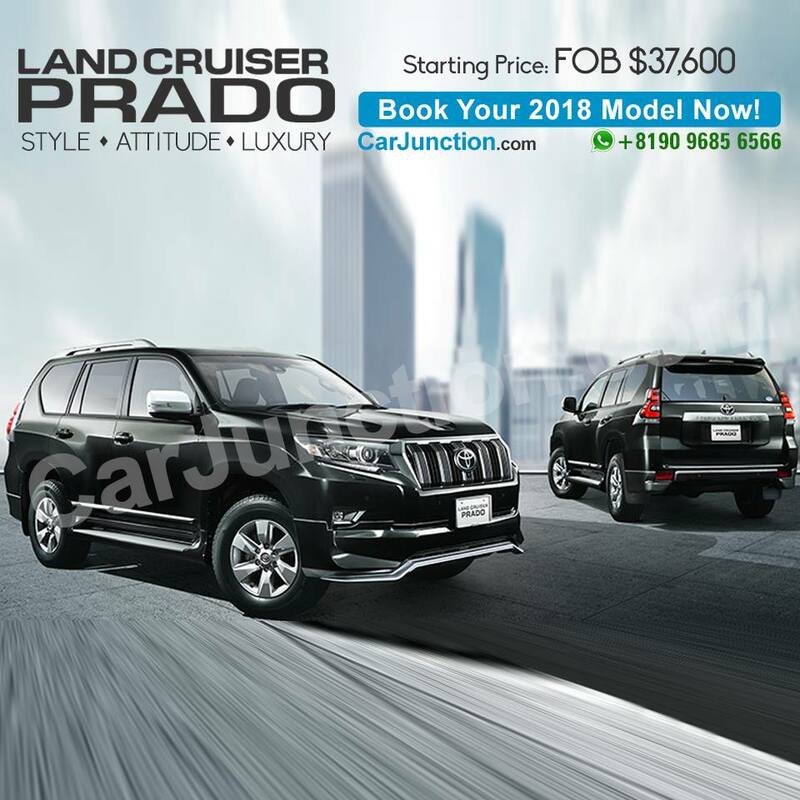 2018 Toyota LandCruiser Prado (New Shape & Style) available in both petrol and diesel engine with an automatic gear transmission. 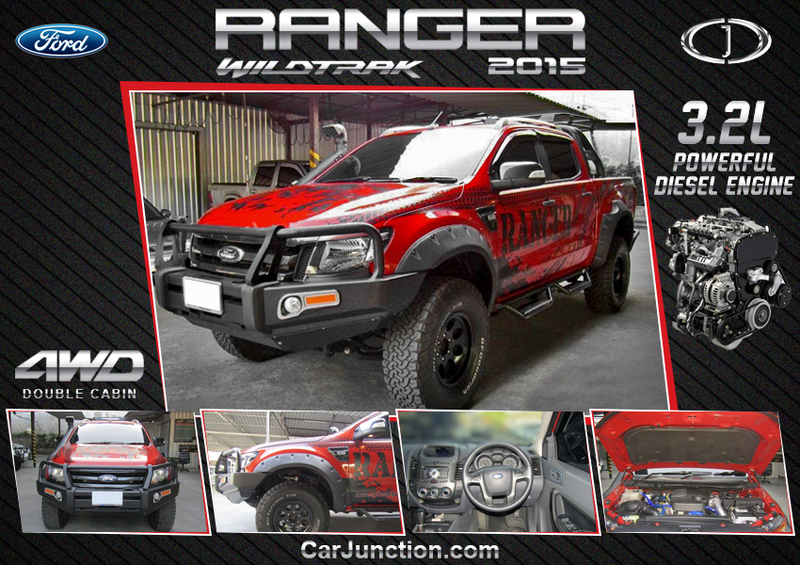 TX, TX-L, and TZ-G Packages are available for Booking. 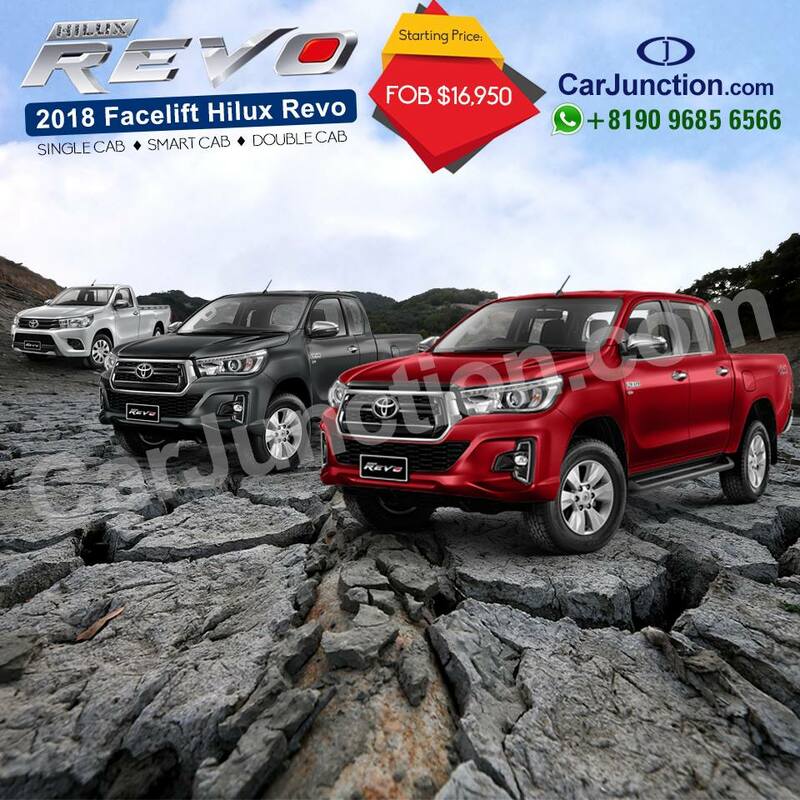 New 2018 Facelift Toyota Hilux Revo Pickup Truck available in Single, Smart, and Double Cabin. 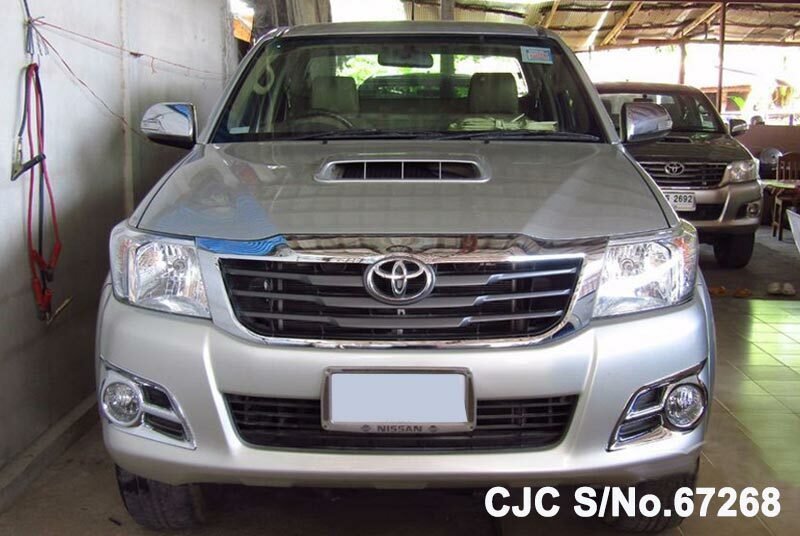 This vehicle has 2WD & 4WD petrol and diesel engine with attractive colors like Nebura Blue, Silver Metallic, Dark Gray, White Pearl Crystal, Super white, Crimson Spark Red & Attitude black mica.